Continuing to expand on its offerings, RIMOWA recently launched a new line of Apple iPhone cases modeled after its signature aluminum luggage. 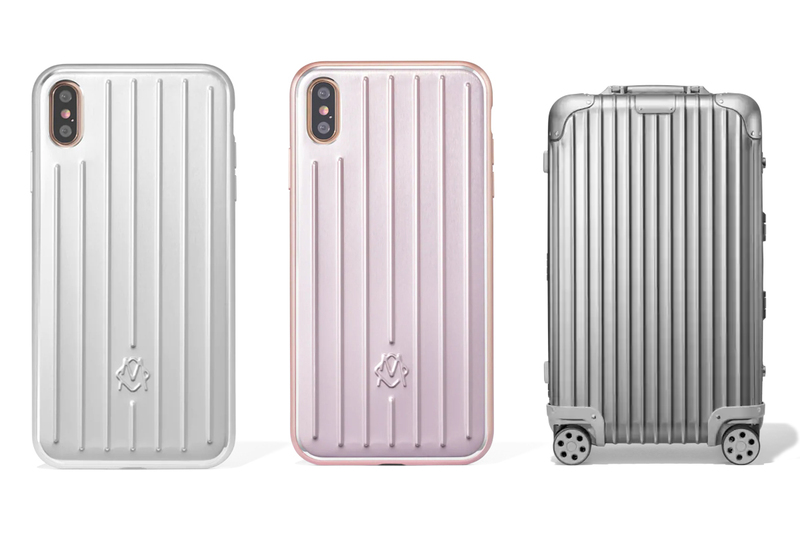 Made for the latest XR, XS, and XS Max Apple iPhone models, the cases are centered around the German suitcase purveyor’s classic aluminum suitcases with recognizable grooved designs. The Aluminium Groove Cases are constructed out of the same lightweight aluminum used on RIMOWA luggage and come complete with a shockproof TPU perimeter band for enhanced grip and protection. Priced at $100 USD, RIMOWA’s Aluminium Groove Apple iPhone Cases are available in grey and pink at rimowa.com, and at select flagships like RIMOWA HK. In case you missed it, Takashi Murakami recently announced an upcoming collaboration with PORTER.